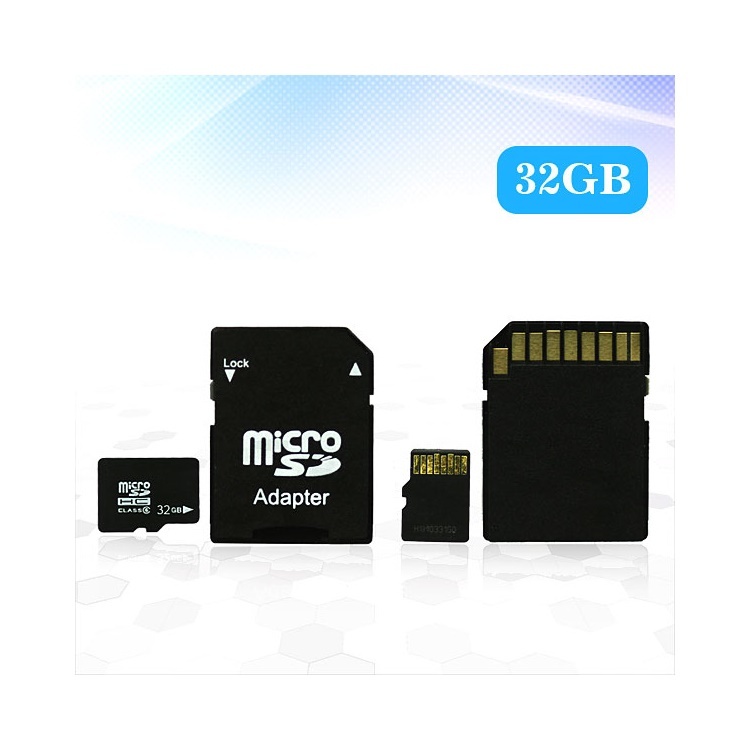 Identical in physical size to today’s standard microSD card, the microSDHC cards are designed to comply with SD Specification Version 2.00 and are only recognized by microSDHC host devices. 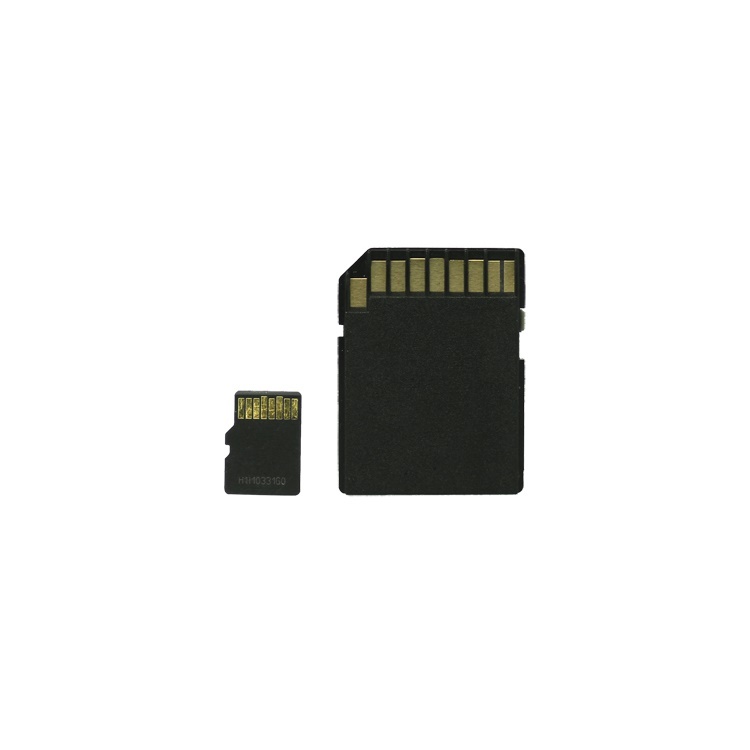 They can be used as full-size SDHC cards when used with the included adapter. 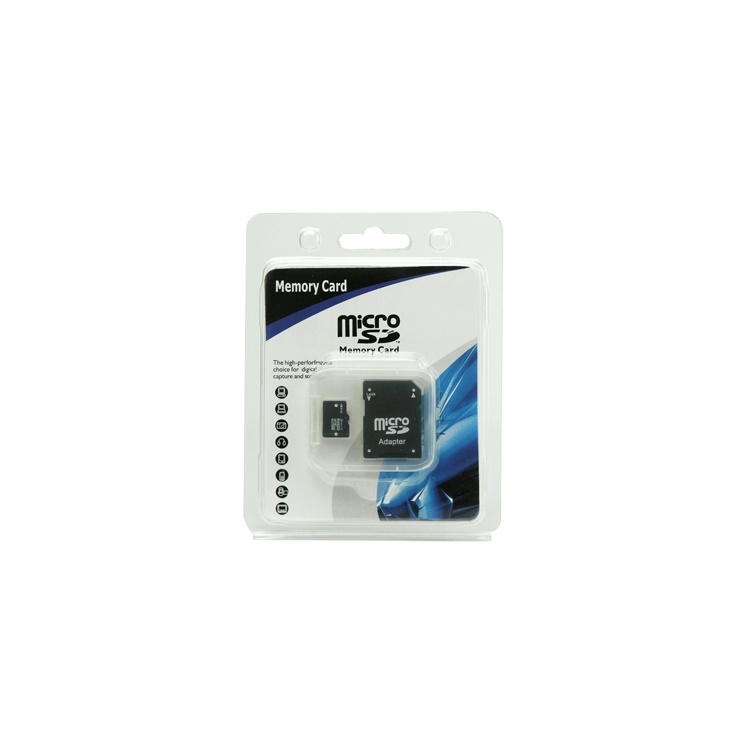 Not all devices support microSDHC 16GB cards. 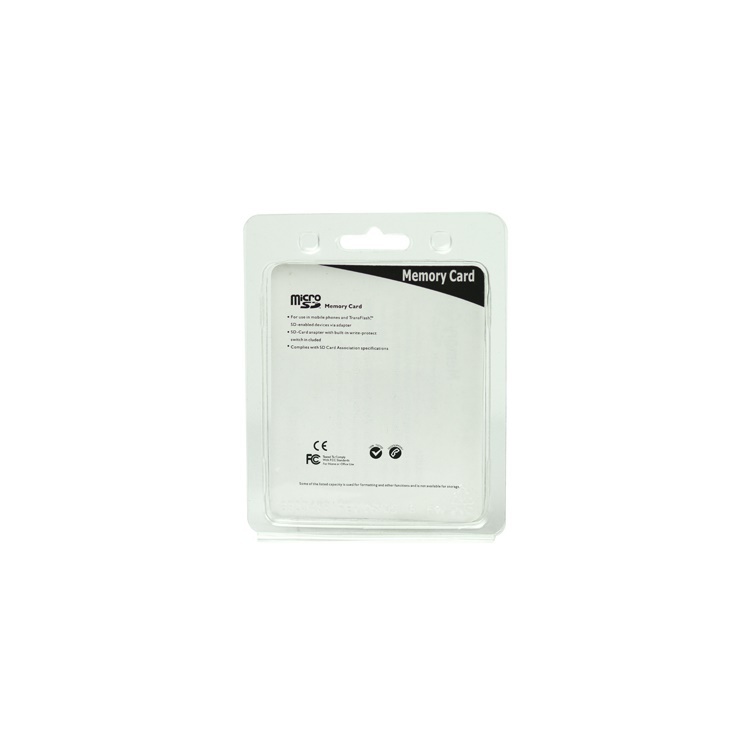 Please contact your device manufacturer for details. 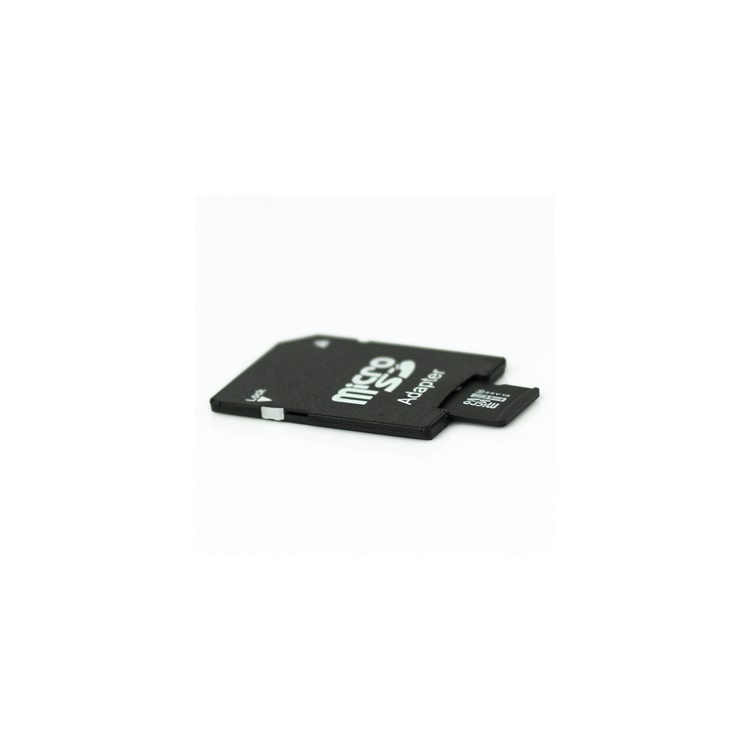 To ensure compatibility, look for the microSDHC or SDHC logo on host devices (e.g. phones, PDAs, and cameras).